New PS Plus free game bonuses are available to download today, before the launch of Sony's new April PlayStation Plus lineup. Path of Exiles is the latest free-to-play title to launch on PS4 and PS4 Pro in 2019. It has proven very popular on PC and boasts a lot of new content since it was originally released back in 2013. It can be downloaded right now from the PlayStation Store and only requires a PS Plus subscription if you plan to use online multiplayer features. The good news is that these new items are all available to claim before Sony release their new range of PS Plus titles for April 2019. So there’s no waiting around for Tuesday to roll by so you can download those new games. It should be noted that there are plenty of other exclusive PS Plus bundles that can be downloaded for other games too. The PlayStation Store also contains cosmetic bundles and in-game items for Star Trek Online, Fortnite Battle Royale and Apex Legends. None of these appear to be on a timer, meaning you can claim them whenever you have an active PS Plus subscription. PS Plus subscribers also have access to a range of boosted discounts this weekend as part of their subscription. Games like Shadow of the Tomb Raider have seen big price drops, with the new adventure from Square Enix discounted by over 50%. Yakuza 6 is another game seeing a steep reduction in its price tag, alongside The Last Guardian and Warhammer: Vermintide 2. It’s worth checking the full list of discounted games on the PlayStation Store before they disappear. 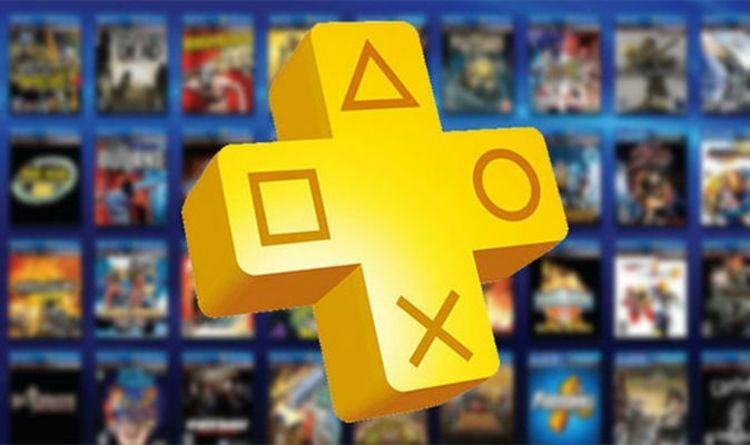 And while you don’t need an active PlayStation Plus account to get the bulk of these discounts, it does enhance many of the current deals, driving down prices. And if that doesn’t interest you, there are still the PlayStation Plus games from March available to download today. Call of Duty: Modern Warfare Remastered and The Witness can be claimed right now and added to your digital library. These titles will remain available until Tuesday, April 2, when they will be replaced by Conan Exiles and The Surge. And out of the four games that will be available to download over the coming days, The Witness is the best-reviewed title. According to Metacritic, the puzzle title scores the highest among critics and users, scoring an 87 Metascore and a 7.2 User Score. Conan Exiles comes in at the bottom of the list, earning an average 68 Metascore and 5.5 User Score, albeit, from a smaller pool of reviewers.